We’re starting off a series on housing & real estate in Japan. To start off, let’s talk about buying & renting. 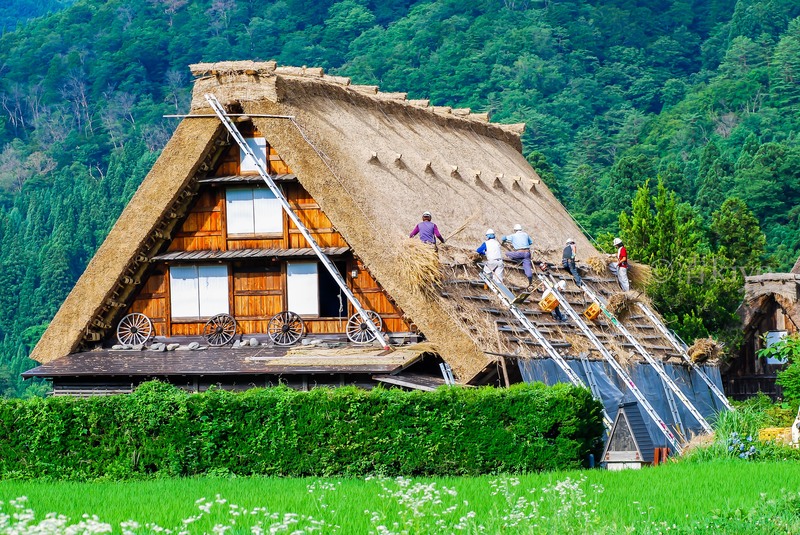 For different reasons, you might start considering purchasing real estate in Japan. Here’s a quick summary of buying versus renting your residence in Japan, be it a house (一戸建て) or an apartment (マンション). Generally you need about 10% of the cost of the property, to cover the various expenses incurred. I will go in detail in another post, but this most of this covers the real estate agent costs & insurance, plus many other things. If you’re looking to finance it through the housing loan program Flat35 (フラット35) (link), some banks also require you to have at least another 10% in assets, outside of those costs. Compare this with the 4-6 months worth of rent that you need to prepare when moving to a new rental apartment. Renting isn’t quite exactly throwing money down the drain, but at least with a mortgage you’re getting something in the end (i.e. building your equity). Interest rates are also currently rock bottom, so your monthly mortgage would most likely be lower than a rental property with a similar size. Additionally, under some conditions there are also various programs that gives you tax rebates through the mortgage value, life insurance, and earthquake insurance. Don’t like the walls? Put up a wallpaper. Room too big? Have a builder make a wall. You don’t need to ask your landlord if you wanna do things within the house. For apartments (マンション) though, even though you own it, you are limited to the area inside your walls. So no changing things like the door, painting outside, and the original windows. You can add another layer of windows inside your existing ones, which some people do to add insulation or put a different interior design. If you don’t plan on living in Japan for a long time, or still unsure at which area to purchase a house, renting is the way to go. Again, because of the higher initial cost, it will take a while before buying becomes more profitable than renting. The length of that period depends on many factors, but a good rule of thumb is about 5-10 years. Even in those cases, selling the house if you decide to move is also a long process that might take several months to complete. No need to think about taxes, repairs, and other things associated with home ownership. Hopefully if you get a good landlord that is nice and responsive to things, you’ll have less hassle all around. Which segue into the next item. I’ve been fortunate enough to have nice landlords, who were friendly, responds quickly to issues. But horror stories exists everywhere. Any foreigner living in Japan that has searched for a place to rent has at least once, will have experienced blatant discrimination, where you apply for an apartment you like, the owner outright rejects you because you’re non-Japanese. In the next several posts, I’ll talk more about tips and general considerations when renting and buying a property in Japan.